We all know that Amazon firesticks are one among the most popular streaming devices. The reason for its popularity is due to its low price and ease of side-loading popular and free streaming application. This little device will surprise you with a lot of streaming apps and most of them are for free. Another attracting feature is, Firestick device offers you with 1080p videos which means you can enjoy all content in HD quality. Now, all we need to do is to choose the apps that meet our exact requirement. To help you with this, we are here with the list of best FireStick apps and its features in detailed. Terrarium TV is the android application. Watching movies or TV shows is the best entertainment option available to all and this makes it simple. This application has huge popularity among fans due to its amazing features and updates. It allows you to download movies and TV shows in High-Defenition for free of cost. 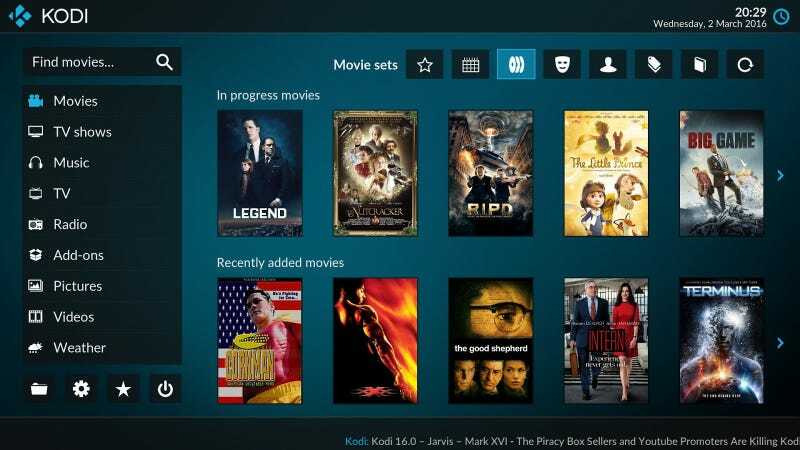 Kodi is an open source application used in various platforms. It can be downloaded on Amazon fire stick without any cost. It as a unique feature which lets you share your media on any other screen. You can record your favorite TV shows by downloading the PVR add-on. Cinema APK is a popular app for movies and TV shows. This app came in shortly before Terrarium TV’s shutdown and became a mainstream afterward. This is one of the entertainment apps for firestick. It gets regular software updates and making it better with time. Cinema APK has a good quality of streaming. Netflix is one of the most widely used platforms for TV shows, movies, and series. Although Netflix is a paid service, it is still one of the best apps for fire-stick. Netflix is the best thing that you always get fresh content and never get bored of it. If you subscribe to Netflix on your fire-stick you can use the same account on more than one device. Netflix gives you a month for free and you cancel it at any time you want. Using Netflix VPN you can also stream other country’s version of Netflix. MediaBox HD has become one of the popular on-demand services for firestick in a very short span of time. This app has a huge pack of library with movies and TV shows available to you. The media library just keeps growing as the new movies and shows are updated regularly. This gives you a high-quality and high-streaming resolution. OneBox HD has been one of the popular third-party apps for Android devices. It’s the first choices of mobile users looking for free entertainment. 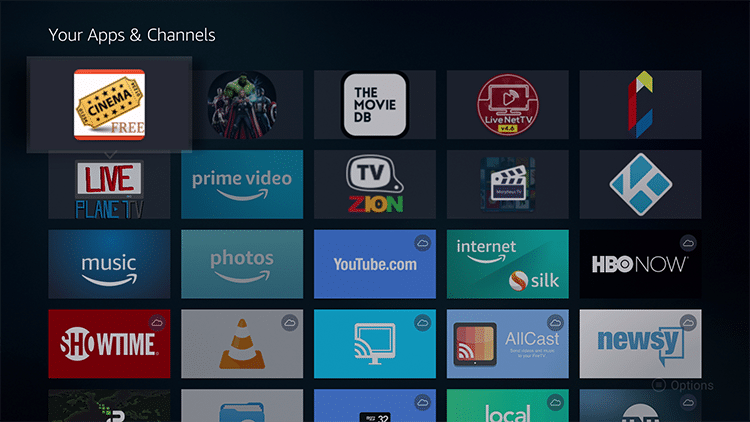 The earlier version of OneBox HD did not offer you the FireStick remote compatibility where the latest updates to the app have made it completely remote-friendly. It is one of the most underrated streaming apps among FireStick users. It has a huge content library, fast scraping, quality streams and quick playback for movies and shows. Users call Titanium TV an exact replicate of TTV. The good thing in Titanium TV it works much the same as TTV. It has a big catalog of movies and TV shows and streams them in a high-quality. Titanium TV is easy to install the app. It works on FireStick, FireStick 4k, and Fire TV. 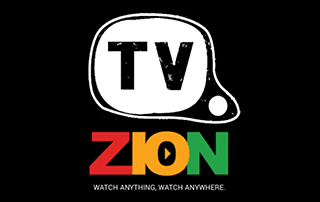 TVZion is a one-click play app with tons of movies and TV shows. 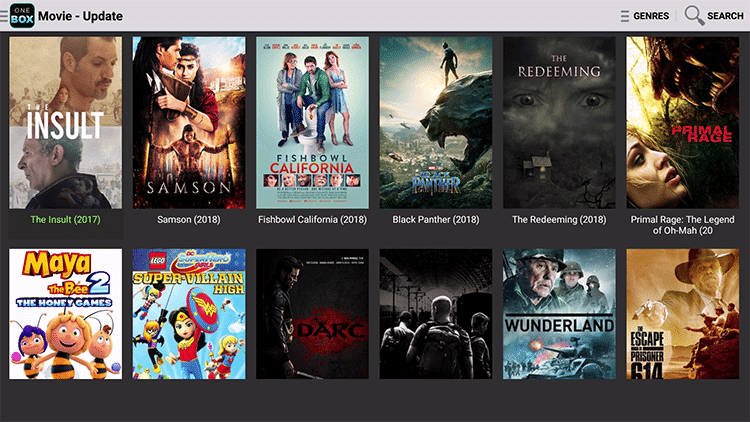 This app offers you a ton of movies and shows, served on a simple interface. The one click play feature picks the best streaming link and starts the playback automatically. That makes the users looking convenient for instant streaming. This makes the users interaction easy. It may not be The best on-demand app but its worth to give a try. If you are planning to buy an Amazon FireStick or you already have one, the applications listed above are really helpful in many regards. Some of the application is free of cost and a few other will set you back a few dollars if you like to enjoy the premium features. You should still read the user reviews carefully before investion money in FireStick apps.